My trip happens in mid June, and unfortunately, the timeframe is in between the Pink Moss and the Lavendar bloom. 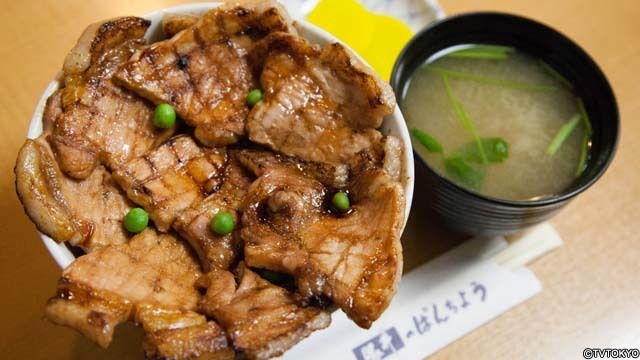 Some people might be going to Hokkaido specifically for these. If so, to catch the Pink Moss, you need to be there mid to late May, and for Lavendar, mid to late July. I have the following tips to share regarding hotel bookings. I have been focusing on another upcoming trip that I almost forgot about this Hokkaido trip. I found out that, for a trip happening in June, the hotels are already getting booked up by February. In general, hotels in Hokkaido are not cheap, and the cheaper ones naturally run out first. The most touristy yet rural destinations have the most exorbitant hotel prices. I was initially thinking of spending one night near Furano, but decided that having to drive another 2 hours to get to Sapporo isn’t a big deal. I can get a decent hotel room in Sapporo for only JPY 6050 (S$76.50), but a room in a Minshuku in Furano already costs more than double, and hotels even more. Not worth it in my opinion. I can break up the driving and stop for dinner somewhere enroute to make it less tiring. I suspect that less than half the hotels in Japan are made available for booking on the internet in English or other languages due to the language barrier. Moreover, the hotel policies are not always accurately presented on the booking website. When i do hotel bookings, the first thing i always have to ascertain is whether they allow children, and if so, whether there is any additional fee. Unfortunately, hotel booking websites often present conflicting information. In general, hotels in Japan do allow children below 6 to stay without any additional cost. The best way to confirm this is to visit the hotel’s website, and this is often available. Use Google translate and you will be able to understand the content. Otherwise, you can also try contacting the hotel. Experience tells me that the Japanese are really quick to respond to enquiries. You can also get a better feel of the real prices of the hotel rooms from the hotel’s website. I found out that Booking.com’s prices are more or less the same, or just slightly more than what is quoted on the hotel’s website, whereas Agoda often quote a much higher price. For ease of booking and to avoid any mistake, i mostly use Booking.com. I do get a 7% cashback from Shopback for these bookings. If you’ve been to Japan, you should know that a double bed in Japan is equivalent to a super single bed in Singapore. I don’t know about you, but i rather sleep on the floor than share a super single bed. A twin room usually cost just a bit more than a double room, and it is also bigger in size, so you’ll have more space to navigate around the room. A double room is definitely a no-no if you have toddlers with you. We actually prefer Japanese style rooms, where you sleep on futons on the floor, but apparently, they are in short supply in Hokkaido, or are simply too expensive. It’s easier to accomodate kids in a Japanese style room, and besides, it gives you the authentic Japanese minimalist experience, complete with the smell of straw mat. You might be interested to know that the hotels i have booked cost between S$77 to S$109 per night. They are all twin hotel rooms, with free or paid parking (quite cheap in Hokkaido anyway). Some of them come with breakfast too. I am not bothered about brand-name hotels that cost $$$. I’ll be bringing my own self-inflating sleeping mats for the kids. Any sensible self-drive itinerary in Hokkaido will start at Sapporo and end at New Chitose Airport, or vice versa. As pictured in the map, my itinerary leaves out only Wakkanai and the two islands beyond. To include those, an additional 4 days is needed. Morning arrival. Pick-up car from airport and head to Takino Suzuran Hillside National Park to check out the tulips. Afterwards, head to Otaru, where every visitor to Hokkaido would go to visit the canal and Sakaimachi street. Drop by Nikka Whisky Yoichi Distillery. I’m a whisky lover, and this would actually be the first time i visit a distillery proper. Afterwards, head to Hakodate, where there seems to be one, and only one attraction – Mount Hakodate. I’ve seen the night view of Nagasaki, and coming here helps me check another one off the list of the top 3 night views of Japan. Enroute to Lake Toya, make a brief stop at Onuma Park. Jigokudani, or Hell Valley, is a popular tourist attraction. Lunch is a 3 hours drive away, at Pancho, Obihiro. Hopefully arriving late will mean less queing. There’s not much to see along the way to Kushiro, unfortunately, and we’re going to Kushiro simply because the accomodation there is cheaper. Probably better food options too. 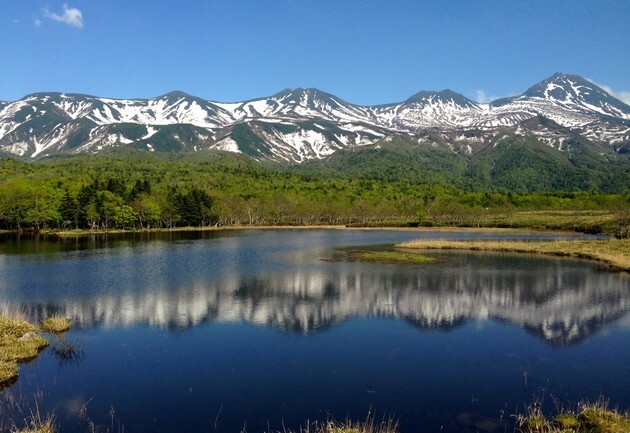 Check out Lake Mashu, then head to Shiretoko to join a 3 hours hiking tour there. Shiretoko is one of only two UNESCO heritage sites in Hokkaido. If you’re in this area in May, you should check out Higashimokoto Shibazakura (Pink Moss) Park. It is a 40 minutes drive from Lake Mashu or about 1 hour from Shiretoko. 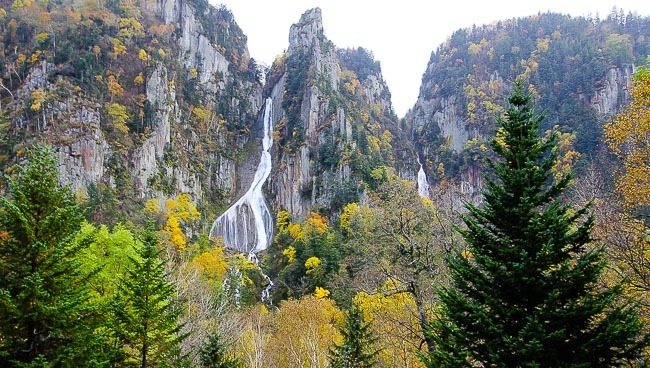 Head to Soundkyo Gorge in the Daisetsuzan National Park to check out Ginga and Ryusei no Taki waterfalls, also take the Kurodake ropeway. Check out the patchwork road and panorama road around Biei. Visit Shikisai No Oka Garden and other farms. For most people, this region is probably the highlight of their Hokkaido trip, but unless you intend to visit farm after farm, i don’t think it is necessary to allocate more than one day, but as i said, it comes down to personal preference. The fact is, if you drive from Biei to Furano without stopping, it takes less than an hour. From Furano, head to Sapporo for dinner. There isn’t a lot to see and do in Sapporo, but i would do the Asahi Breweries tour (i read somewhere that the beer tasting is free), since i’m into beer. Other places that i wouldn’t miss are the underground pedestrian space, Odori park and Susukino. Shopping and eating, and maybe people watching will easily fill up the final two days of the trip. Hi, can I check when was ur travelling date during ur trip to Hokkaido? Were u able to see flowers during ur trip? We r planning to go there on 9 Jun n leaving on 18 Jun, so not sure if we can get to see the flowers? Could u share how many stop over needed to travel to Lake Masha n Shiretoko area? We r flying into Chitosa airport. How long is the travelling time if we r driving? Many thanks for ur advice. Hi SK, I am actually going there around the same time as you are planning to. According to my research, I will see neither the lavender nor the pink moss. My plan is to stop for lunch at Obihiro on the way to Kushiro from Lake Toya. It is a long drive (3 hours to Obihiro followed by 2 hours to Kushiro), and not everyone likes to do this, so I can’t advice you on the number of stopovers needed. I’m going to Kushiro because it has cheaper accommodation around that region. Kushiro is 4 hours from New Chitose airport. You may not want to do such a long drive though, right after landing. Kushiro is almost 2 hours from Lake Mashu, and Shiretoko is also about 2 hours from Lake Masha.